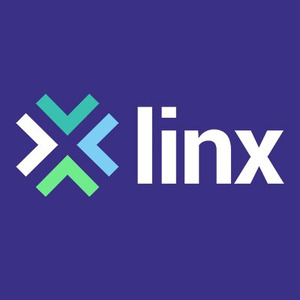 The London Internet Exchange (LINX) is one of the largest Internet exchanges in the world, connecting over 850 member ASNs from 80 countries around the globe. LINX continues to expand their London presence with 16 PoPs across the capital along with regional exchanges in Wales, Manchester and Scotland. LINX also operates an Internet exchange in the Ashburn metro area in the US just outside Washington DC.